The 2019 UK Study Fair - The BSA Guide - looking for a UK boarding school? : The BSA Guide – looking for a UK boarding school? Russian parents have a special preference to send their children to study in UK boarding schools for years. And today Russian parents still choose UK boarding schools for their children, because of the high-quality all-rounded education and its strong advantages. An interest in studying at UK boarding schools is the most stable in Russia, in 2015 Russians were the third-largest group of international recruits and made 6% of non-British students in UK boarding schools. By 2017 numbers of Russians more than trebled, comprised 3000 students. The British Council UK and Study UK fairs in Russia official delivery partner – educational agency ECM – will provide the most effective and complex support and broad opportunities to increase your school brand awareness and numbers of students as well as to develop business opportunities in Russia. ECM agency was appointed by the Cultural and Educational section of the British Embassy in Moscow. biggest single destination educational fairin Russia visited by 4,000 people (Moscow) and by 1,500 people (St. Petersburg). 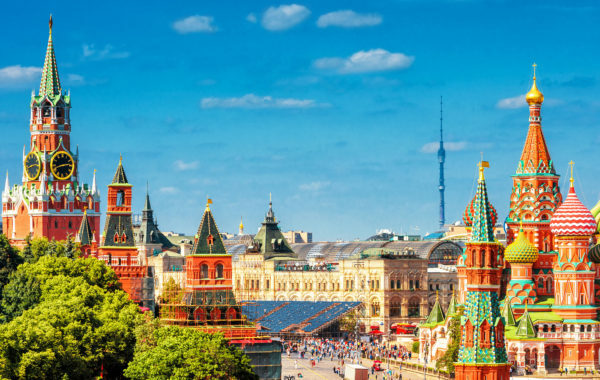 B2B sessions – meet educational agents, partners and head of educational institutions (private schools, boarding schools, universities etc) to develop your business connections in Russia. More information about the Study UK Russia fair in February 2019 is available via this link. The registration for Study UK Russia fair in February 2019 is now open. A detailed information about the Russian market you may find in the recent webinar “New approaches to recruit Russian students today”: link on slides and link of recording,a special section is dedicated to the boarding schools. The British Council UK will be happy to offer effective and complex support to UK boarding schools in the Russian market. With the huge expertise and experience of the British Council their work aimed at increasing the recognition of British educational institutions at different markets, stimulating the growth of interest in British education in general and in specific educational institutions that reflects in numbers of students who choose to study in the UK.